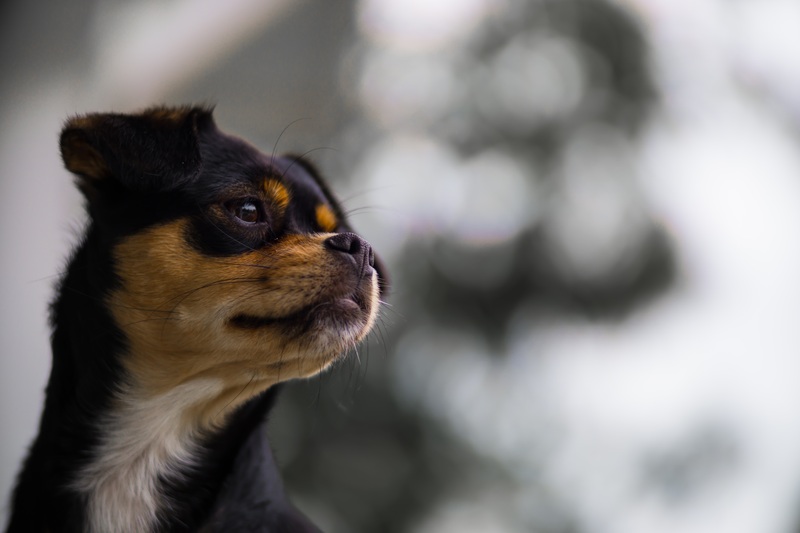 Our company ethos is to provide the finest all-natural products for animals that are safe for all pet handlers, our Clients and their Families, and the Environment. It is our pledge that we will consistently and continually make your satisfaction a natural experience. To become an excellent products and services provider by offering Clients quality and results-oriented products and services at all times while ensuring them that they will experience and find complete satisfaction and enjoyment in all our products and services. 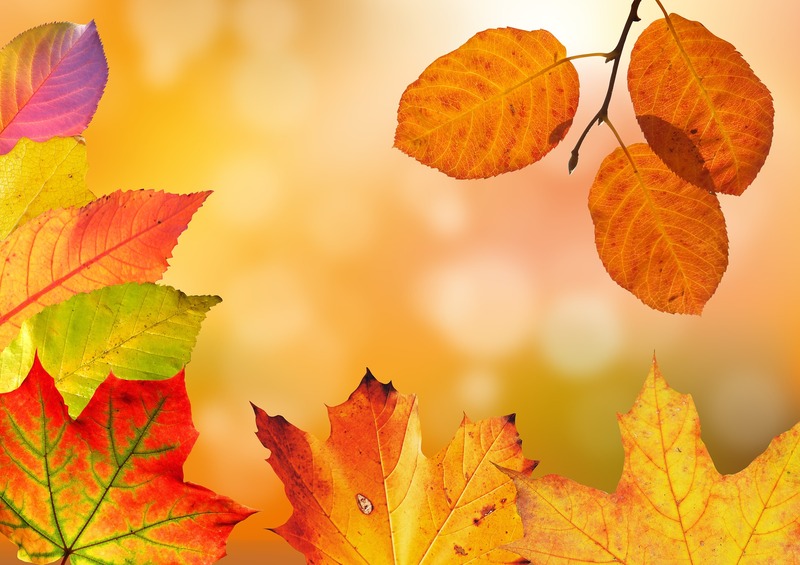 To manufacture and represent premium, wholesome, effective, and the finest natural products for our companion animals for the betterment of their lives and the people who love them. To be a people-oriented organisation that caters to the needs and career development of its employees while instilling in them the highest code of professionalism expected of the profession. Full range of products for your pets from food, chains, shampoos to toys. Providing Singapore with Quality Pet Products since 1997. Quality Support for all your pet needs just a phone call away. 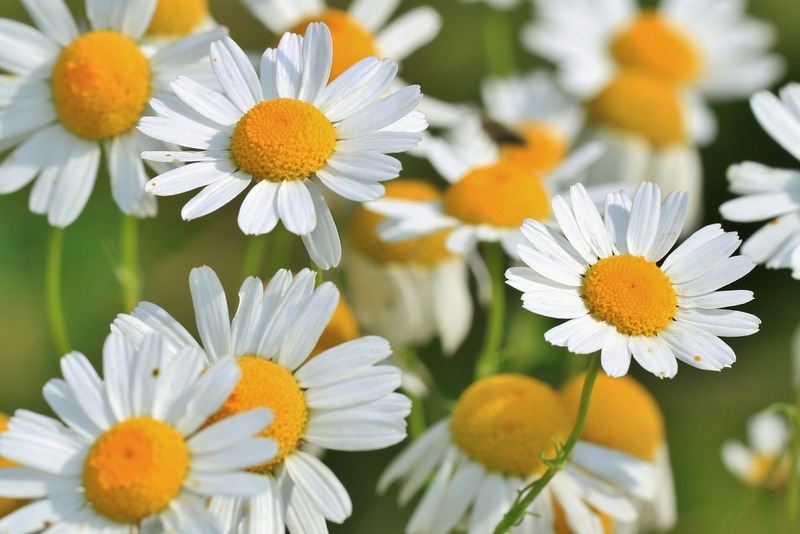 One stop shop for holistic, natural and alternative remedies. KONG is an manufacturer of high quality, made in USA toys for both dogs and cats since 1976. KONG toys are famed to be long lasting, safe and durable. KONG has a wide range of products to cater to your pet’s every needs from fetch to tug toys. Cats also get to enjoy toys that bring out their instincts. Root Technologies has harnessed nature’s best kept secrets to create a truly unique range of products perfect for pets and gentle to pet handlers. Made with natural herbs and ingredients to bring out the best in your pet. Roots has a full range of products to cater to your pet’s every need. 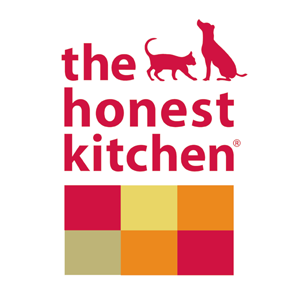 The Honest Kitchen is a manufacturer of balanced dehydrated pet food for cats and dogs. Using a gentle dehydration process, all of The Honest Kitchen’s diets are made to be human grade. The Honest Kitchen also offers treats and supplements made from high quality ingredients. All Pet Purrfection’s supplements are formulated with natural extracts using both preventive and therapeutic values designed to maximise the efficacy and minimise the side effects often associated with today’s chemical supplementation. Provizor are specialists in the designing and manufacturing of protective products for dogs for recovery after surgery or injury. Made with the intention of providing freedom to your pet whilst still keeping them safe ensuring your pet a higher quality of life. Herm Sprenger is a German company that manufacturers legendary quality metal chains for dogs. With a wide variety of styles and designs to choose from, you can be sure to find the best metal chain for whatever training purpose you require. 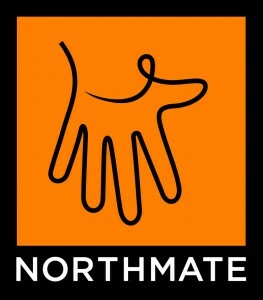 Northmate is a Danish company that design and produce innovative, high quality pet products. The company was founded with the objective to create better lives for pets through better product design which Northmate has achieved with various awards to show. BIO-CHUM has the proprietary organic formula with enzyme producing microbes scientifically formulated to attack organic waste, eliminating the source of odors. It is excellent for deodorising while effectively removes stains and odors around the house. Supra-Cell is a German manufacturer of veterinary homeopathy products including Bach Flower Remedies and Schuessler Salts. Supra-Cell’s focus is in gentle and sustained healing is achieved without undesired side effects which are also safe and easy to use.